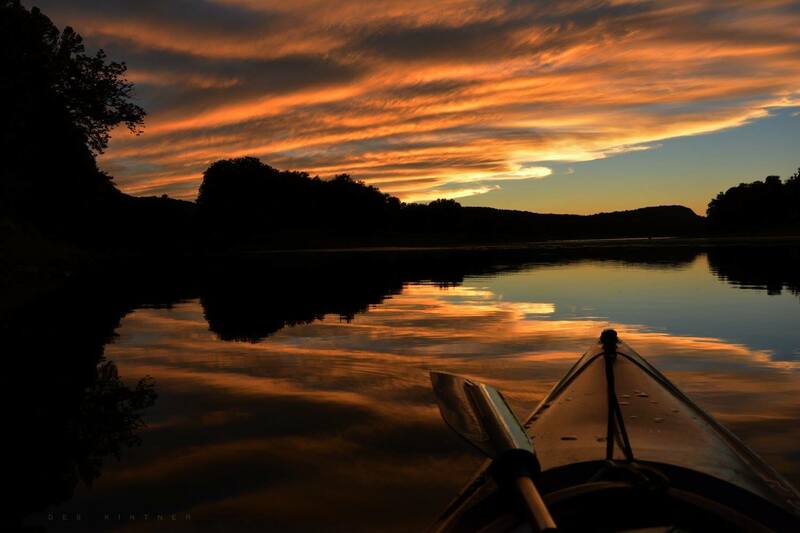 A gorgeous, reflected sunset captured by Debbie Kintner of Meshoppen (above) took 2nd Place in the Susquehanna Adventures category of SGP’s Treasured Towns and Landscapes of the Susquehanna Photo Contest. Dana Rockwell of Susquehanna Depot snapped the shot of lush river woodlands vegetation (top) that garnered 3rd Place in the Treasured Landscapes category. Judges for the annual Susquehanna Greenway Partnership (SGP) photo contest admit that they were “blown away” by the entries this year. The top three photos in each of four categories has been announced, and the public is asked to cast the final votes to determine which Honorable Mention piece will be included in a traveling exhibit. 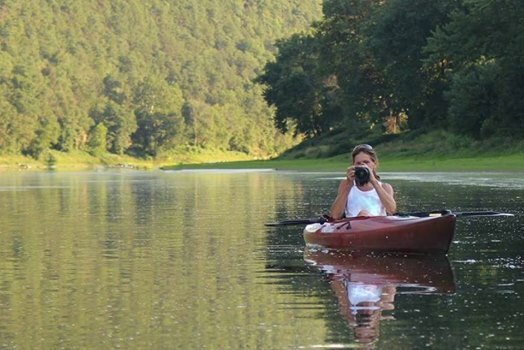 Photos from residents of Pennsylvania and surrounding states were submitted to SGP from February to June under the categories of Treasured Landscapes, Treasured River Towns, Susquehanna Adventures, and photos by Youths under 18. To see all of the photos selected by the panel of judges, click on www.susquehannagreenway.org/6th-annual-winners. This year’s winners list represents the best showing by photographers from the four-county Endless Mountains region in three years, with Susquehanna and Wyoming counties both being represented. 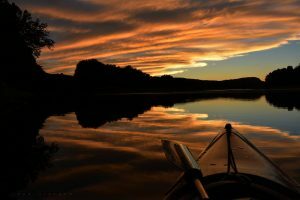 Debbie Kintner of Meshoppen took second place in the Susquehanna Adventures category with a stunning mirrored sunset shot off Myo Beach, just upriver from Meshoppen. 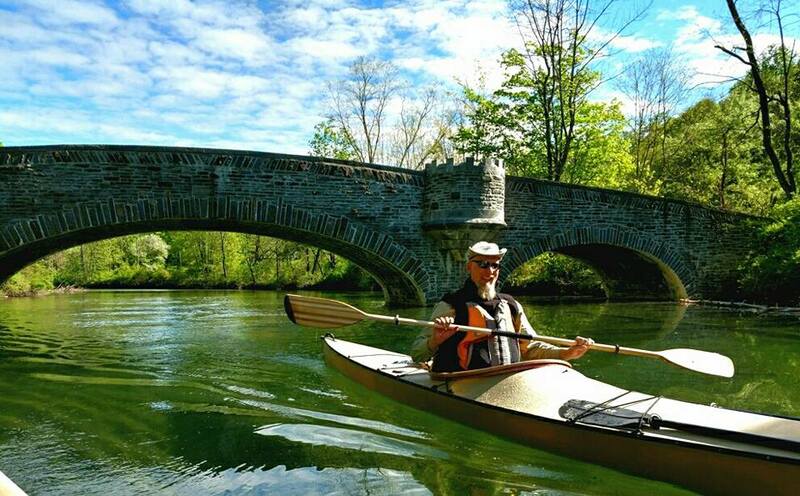 Susquehanna Depot borough council member and river enthusiast Dana Rockwell (shown below in a Facebook photo) was up at the crack of dawn to capture his winning entry near Harmony Road between Susquehanna Depot and Hallstead. “I awoke early to catch the first rays of the sun as they illuminated the bright green early Spring vegetation – Skunk cabbage and Ostrich ferns,” he explained. 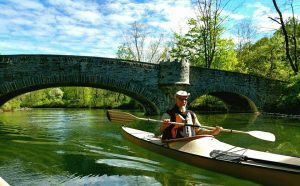 Rockwell and a friend recently paddled the entire 444 miles of the Susquehanna River from Cooperstown, NY to Havre de Grace, MD. “Dana and Debbie did an immense job at capturing the beauty of that region of the Susquehanna,” SGP Outreach & Volunteer Coordinator Corey BeVier stated. Now, the public has a chance to weigh in the contest before all is said and done by visiting the Susquehanna Greenway Partnership Facebook page and “liking” one or more of 11 Honorable Mention photos. As of this morning (July 24), a photo of a pair of bald eagles was slightly ahead of a panoramic shot of Wilkes-Barre as seen from the Kingston side of the river.